NASHVILLE, Tenn. (VUAD)– No. 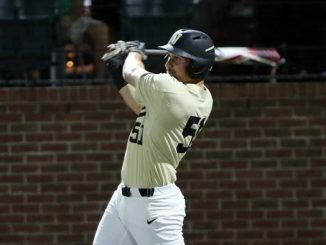 6 Vanderbilt mashed two home runs and was masterful with Tennessee runners on base, taking the series opener with a 4-2 win in front of a sellout crowd of 3,626 fans at Hawkins Field on Friday night at Hawkins Field. 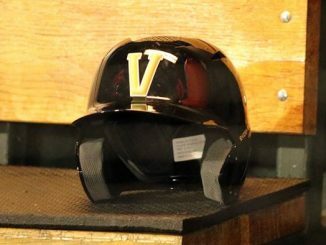 The result stretched Vanderbilt’s win streak to six games and improved the Commodores to 21-5 and 5-2 in the SEC. 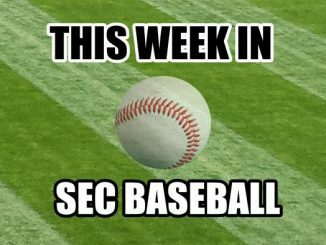 Tennessee dropped its second consecutive game and fell to 20-7 and 2-5 in the league. 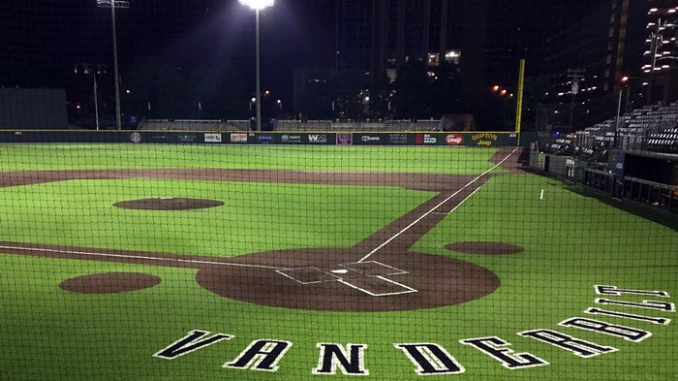 Vanderbilt starter Drake Fellows (6-0) scattered six hits and allowed two runs across six innings. 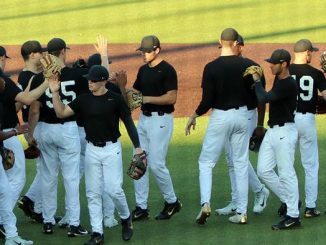 The right-hander limited the Volunteers to 2-for-15 with runners on base and 1-for-8 with runners in scoring position while striking out four and walking a pair. 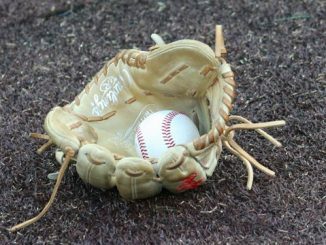 The Volunteers put a pair in scoring position with one away in the sixth, tying the game at two on an RBI-groundout from Landon Gray, but could not re-take the lead as Jayson Gonzalez snagged a hard grounder to third and fired over while receiving some assistance by first baseman Julian Infante. 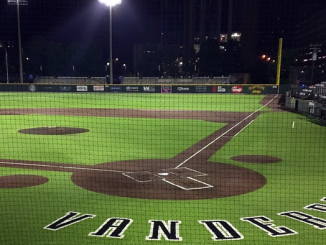 Gonzalez put Vanderbilt back in front in the home half, looping an RBI-single into right field after Ethan Paul recorded his 50th career double and advanced to third on an Infante sacrifice bunt. Following a Cooper Davis single into center, JJ Bleday worked a two-out bases-loaded walk for a 4-2 lead. Ty Duvall tied the game at one apiece in the third with his fourth career home run and first of the season. The pinch-hitter deposited his first pitch from right-hander Garrett Stallings over The Monster for his first dinger in 53 at-bats (May 5, 2018). 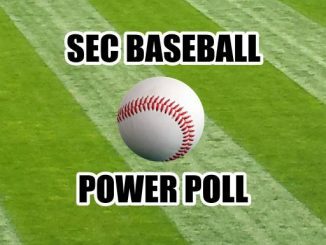 One inning later, Bleday unloaded on a 1-2 pitch, clocking his SEC-best 10th home run of the season and third of the week. 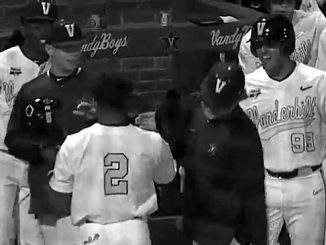 The solo homer provided Vanderbilt a 2-1 advantage. 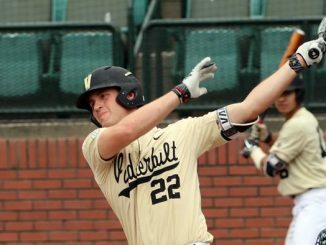 Stallings (5-2) was saddled with the loss, permitting three runs on five hits while walking four and striking out as many. Gonzalez (2-for-3) produced his sixth multi-hit game of the season and reached base three times while driving in one. 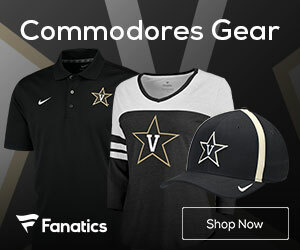 Eight Commodores contributed at least one hit including Bleday, who drove in two and helped Vandy to its seventh consecutive SEC home win dating to a season ago. 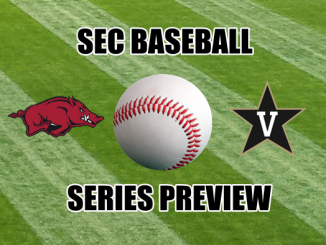 The clubs return to action on Saturday with first pitch set for 12:30 p.m. 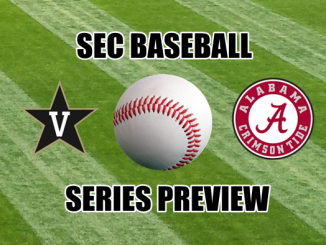 The game will be streamed live on the SEC Network Plus and will re-air at 8 p.m. on the SEC Network. 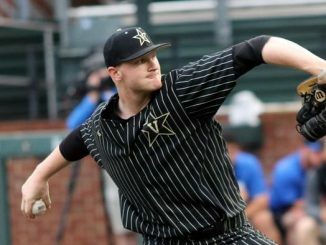 The Commodores send Knoxville native Patrick Raby (4-0, 0.57 ERA) to the mound against Zach Linginfelter (4-2, 2.29 ERA).